A final quiz assesses learners’ achievement of learning objectives in online courses. Recently, we got an interesting requirement from one of our clients. The course we developed had different sections. Each section had its own final quiz and Result slide. We were asked to calculate the composite result based on the learner scores in individual final quizzes and display in a single Result slide. Here is how we met this requirement. Create a question bank for each section and insert the respective assessment slides. The question bank for Section 1 is shown below. Insert individual section Result slides in the respective scenes. The score will be displayed automatically. 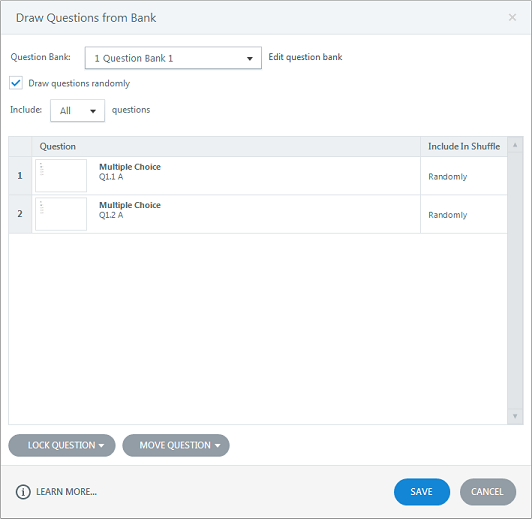 Create question banks for all sections of the course. Insert the final Result slide with the options shown below. 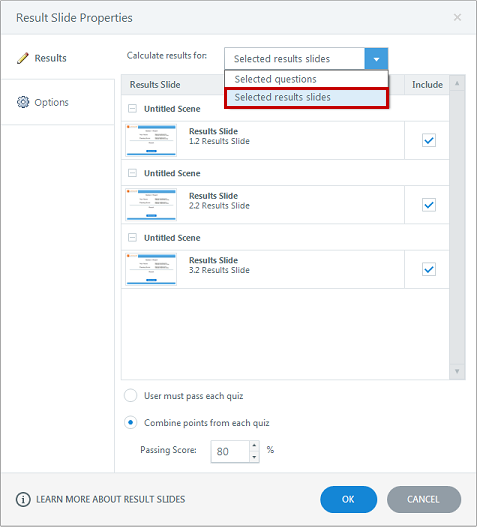 Calculate the composite result based on the individual Result slides using the option ‘Selected results slides’. 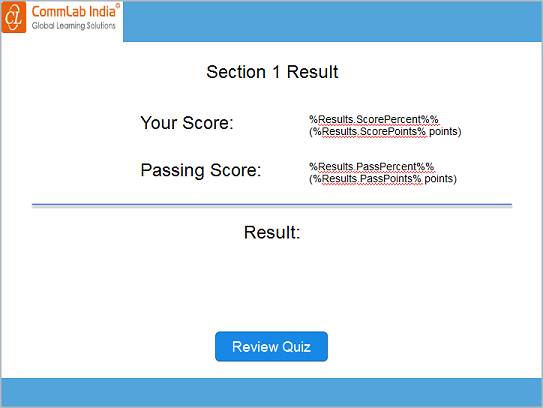 Here we can specify whether the learner has to pass each quiz or combine points from each quiz. 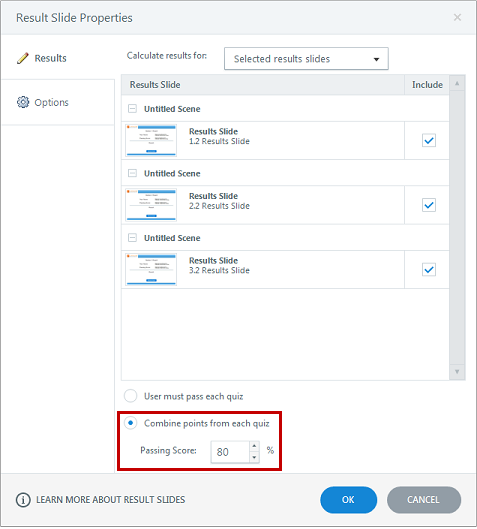 To calculate the average score, we should select the option Combine points from each quiz and set the passing score. 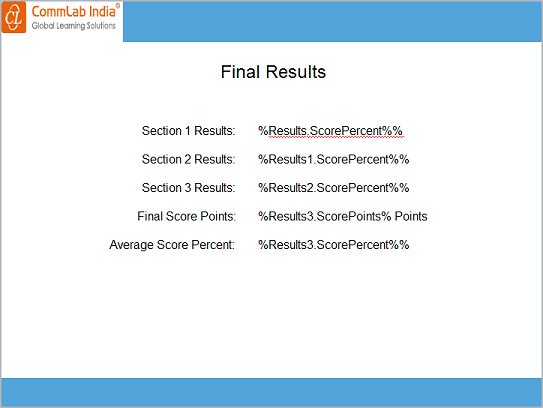 By default, the total score points and average score percent variables are created for the final Result slide. To display the final score points and average score percent, insert the variables between two % symbols. 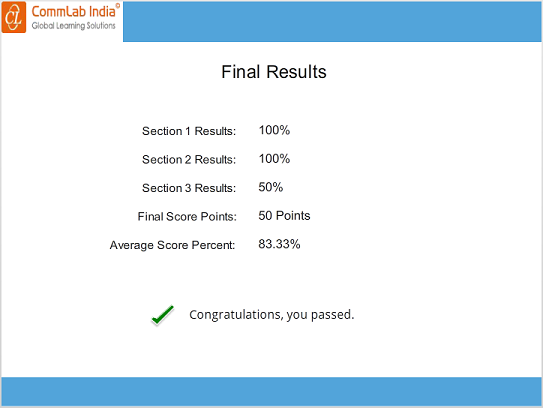 Print the results of individual question banks, final score points, and average score percent as shown in the screenshot. Publish the course and check the output. 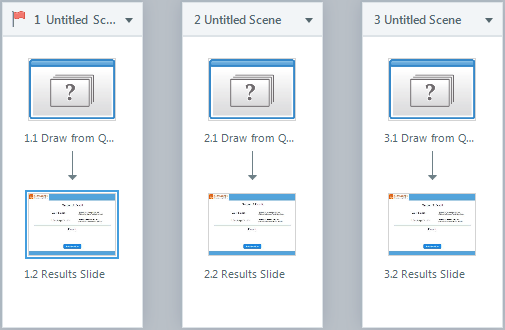 In this way, we can display the composite result of individual question banks in Articulate Storyline.